At Trivett Alexandria CITROËN, our workshop utilises the most up to date equipment and has been purpose built to support the CITROËN maintenance program, which allows you to get the best performance from your CITROËN vehicle. Additionally, while you know your car is in good hands, so are you! Our customers are welcome to enjoy our Trivett Alexandria CITROËN lounge area. So, you can relax and enjoy free tea and coffee while your vehicle is being serviced. If you prefer to be dropped nearby, you can avail yourself of our free courtesy transportation service. We will call you when your vehicle is ready, and come and collect you. That’s a great service. 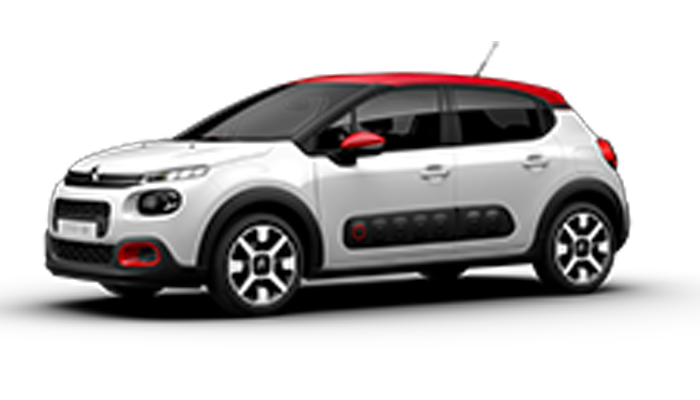 For further information, please contact our friendly Service Team for assistance with any enquiry regarding your CITROËN vehicle. The Trivett Alexandria CITROËN team wishes you safe and pleasant motoring. 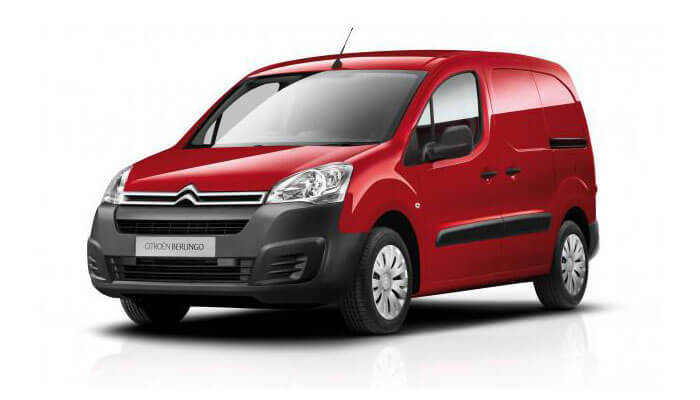 Service your CITROËN with the experts! When it comes to peace-of-mind, there is no substitute for quality and certainty. 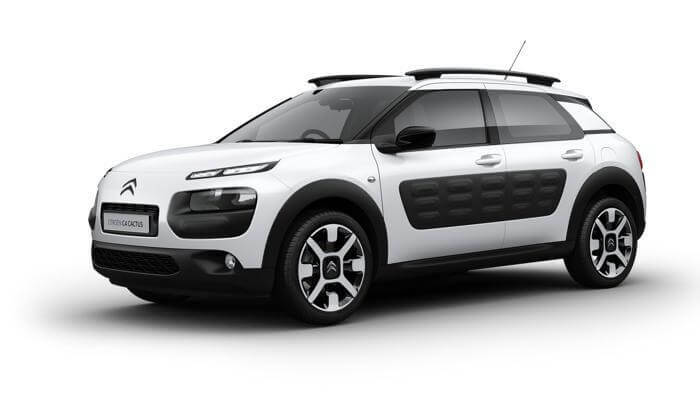 With an extensive history in automotive manufacturing dating back to 1919, CITROËN knows what’s important when it comes to servicing your CITROËN. 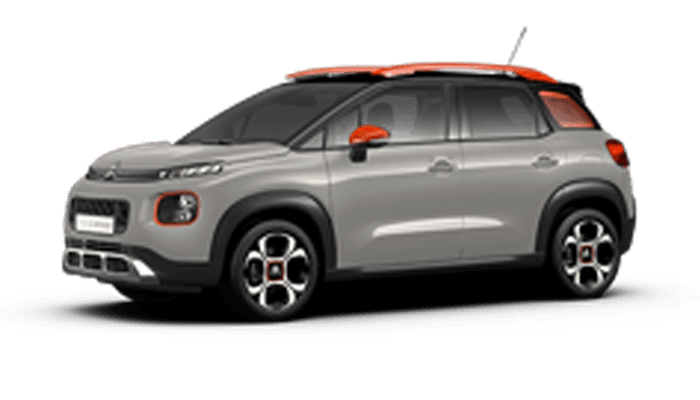 CITROËN Confidence Service Price Promise provides you with a quality service for a maximum price nationally for each of the first six (6) scheduled services* (conducted annually or at specified km milestones, whichever occurs first). 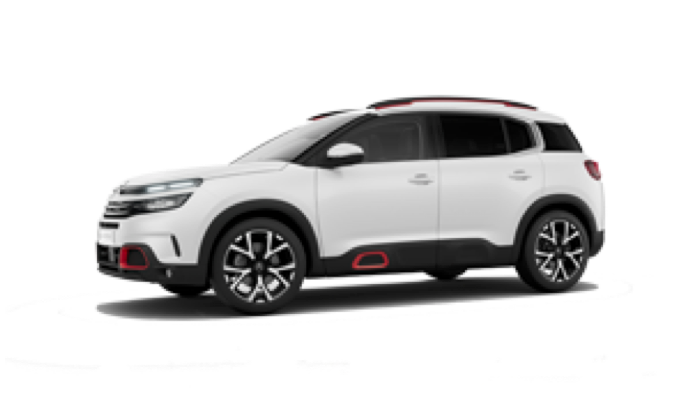 When your vehicle’s scheduled service falls due, visit the CITROËN Australia website, select your vehicle and the appropriate service interval from the service price calculator and that is the maximum price you will pay for the service interval selected at participating CITROËN Authorised dealers*. With CITROËN Confidence Service Price Promise you’ll know the maximum price of your next standard scheduled service and we will ensure that the price remains valid for whole of the calendar year.